A passion of ours is creating inviting & functional signage for Golf Courses & Country Clubs. The signs we create for the clubs need to exemplify what the club is all about & carry a theme throughout the campus. 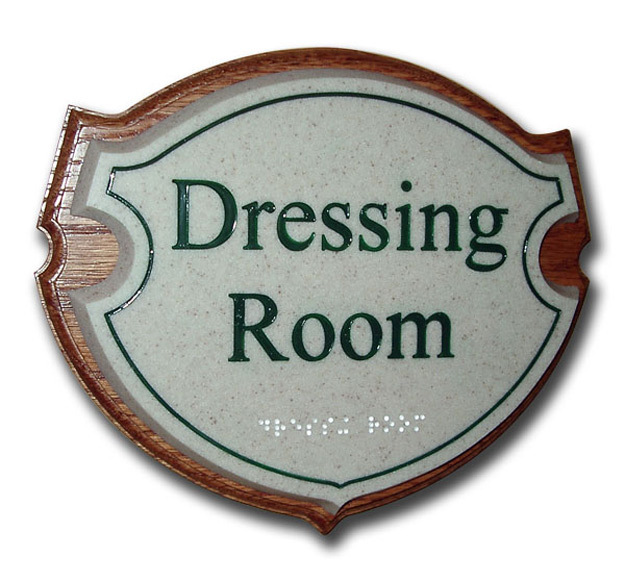 We like to add a touch of class even to the simplest signs. Using the highest quality materials is essential to providing a long term maintenance free product. HDU was router cut & hand carved to produce a bronze plaque look with the elegance of hand-gilded 23KT gold leaf. 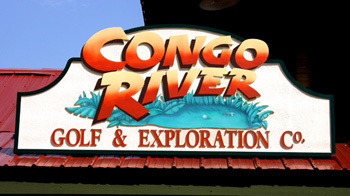 The background was airbrushed to give the old world flavor to the sign for their Pro Shop wall. 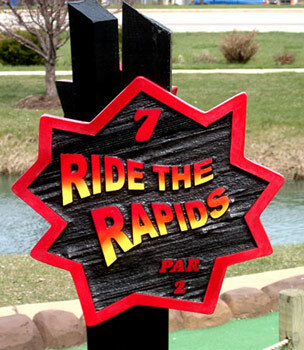 This is a 5' high sandblasted HDU sign with a fun logo. 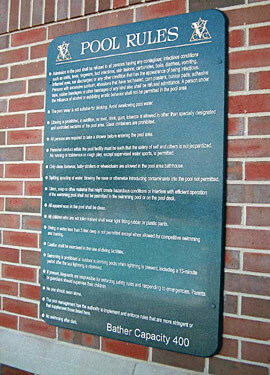 This welcomes patrons to the mini golf course. 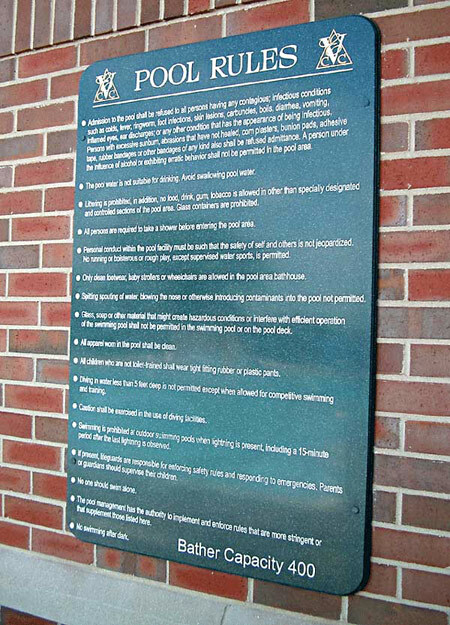 The entire campus has a matching theme with these HDU signs, PVC sleeves covering the posts & HDU caps & finials. 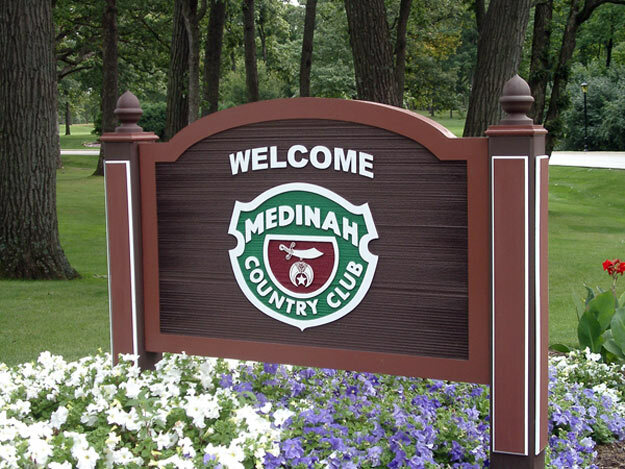 Each sign is virtually maintenance free. 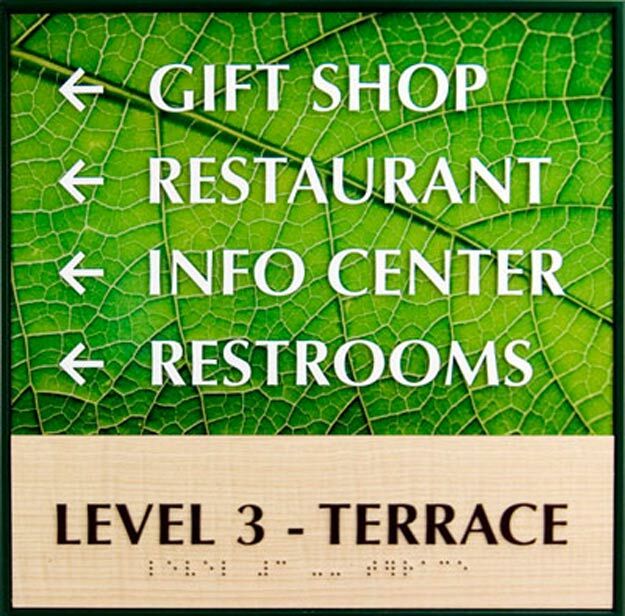 These signs are fabricated from Corian with blind fasteners cover the necessary symbols. 23KT Italian gold leaf accent adds an elegant look. 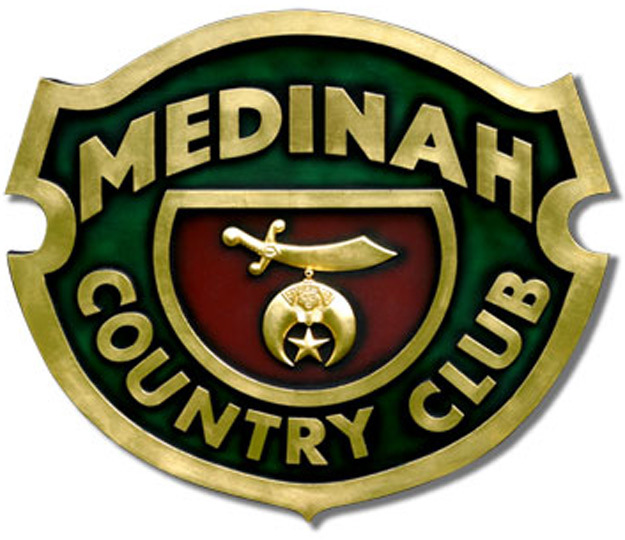 The club's logo shape is used to have a family look to all signage throughout the campus. 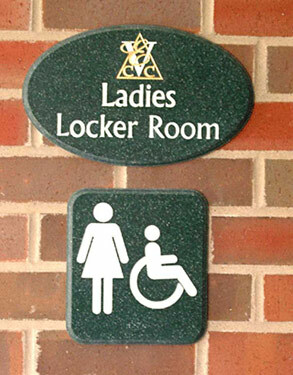 An oak backer with Corian sign face gives this plaque an elegant, maintenance free ADA(w/ Braille) solution. 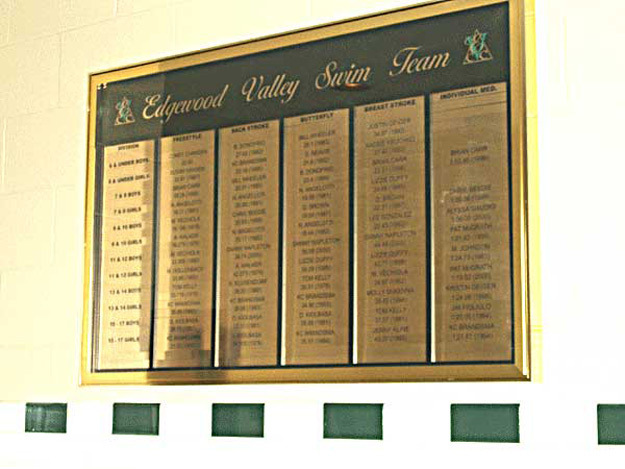 There are 2 of these 8' long pool record panels, one for pool records & one for team records. 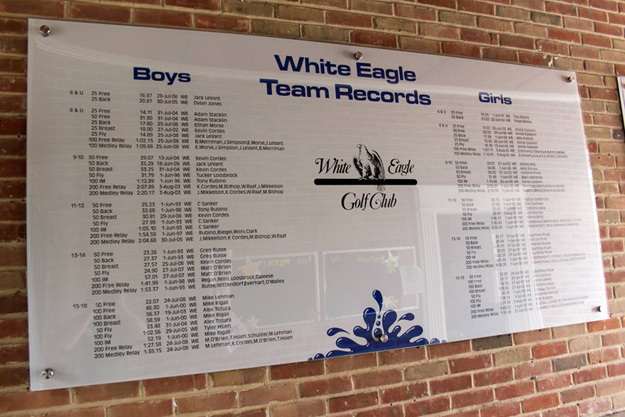 Each record board is covered with a 3/16" Lexan panel to protect the changeable records from idle hands. The Lexan panels float over the background panel via stainless steel "standoffs" to allow space between the panels. This solution is proving to be a great way to protect the records. 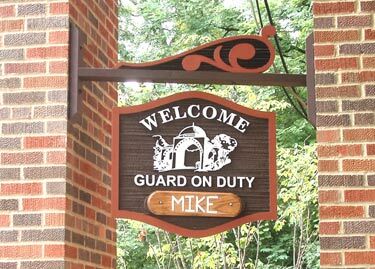 At the guard house, the guard on duty is changeable with their existing oak panels. Adds that personal touch. This neat ADA wayfinding sign utilizes a digitally printed background, raised letters & Type II Braille. 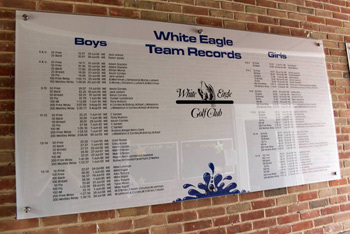 Any ADA compliant size can be used with virtually any artwork for the background. 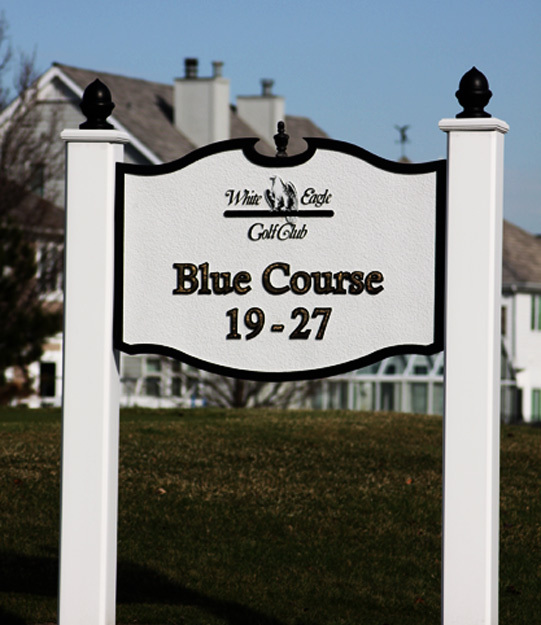 Cutting Edge also does excellent commercial photography for you special event or golf outing. On the course or off, we can catch that special moment with cutting edge cameras & printing services. Book you event early as we get busy & don't want to miss your event. We actually can provide viewing of the proofs at the end of each day. Carrying the Indiana Jones theme, the pictorial was all airbrushed, then clear coated. 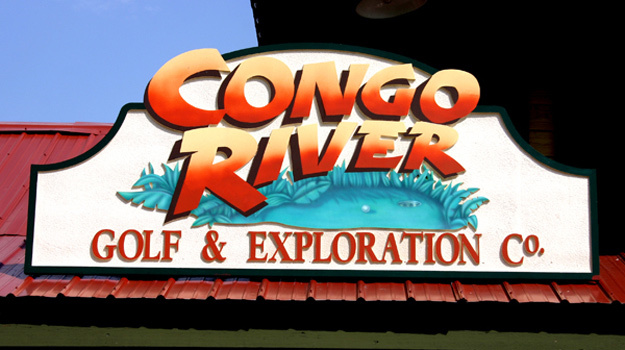 The sign is made of sandblasted HDU(High Density Urethane) making the entire sign maintenance free for many years. 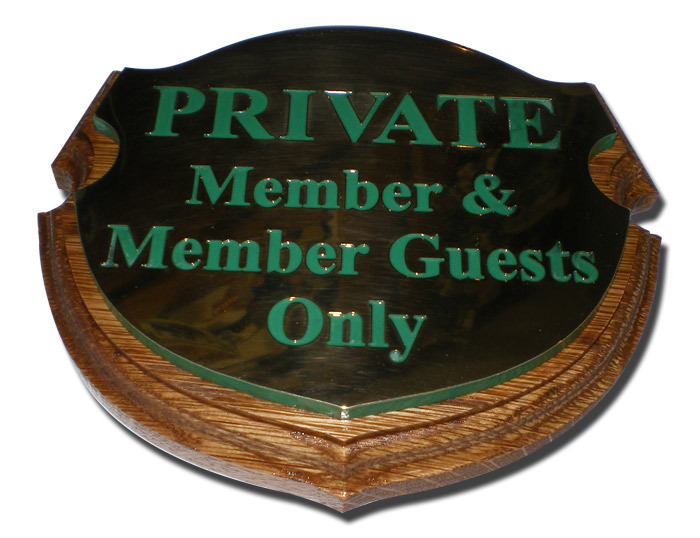 Red oak backer for this polished solid brass, engraved plaque. 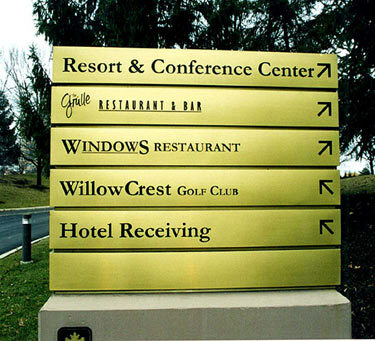 The lettering is color-filled before the brass panel was clear coated. A very high-end, classy look. 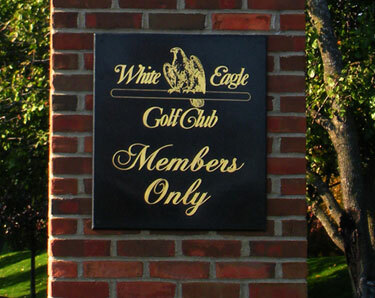 The Corian plaques on the two entrance brick pillars at this golf club. Corian was polished, then engraved & finally filled with 23KT Italian gold leaf. Each panel is approx. 30" high. 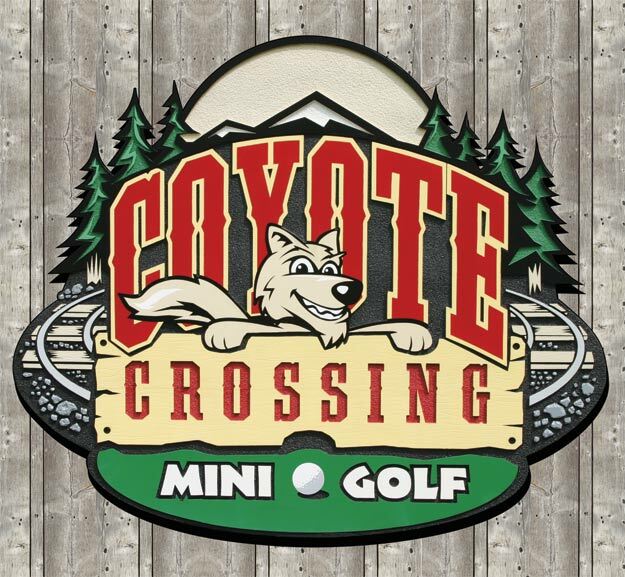 Redwood was chosen for the signs on this miniature golf course as some people like to take out their poor shot on poor inanimate objects. Redwood seems to be very durable in harsh environments. 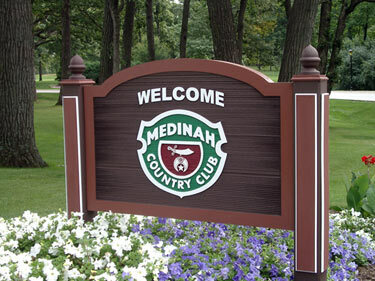 HDU sandblasted sign faces were blasted with a wood-grain texture. 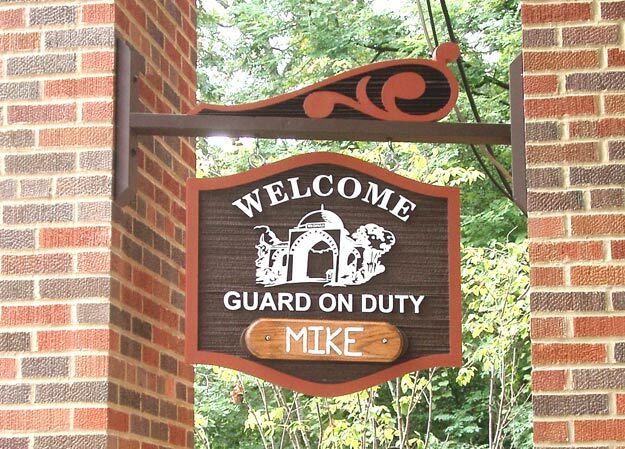 This 2-sided sign has PVC sleeves over the posts with HDU accents, caps & finials. 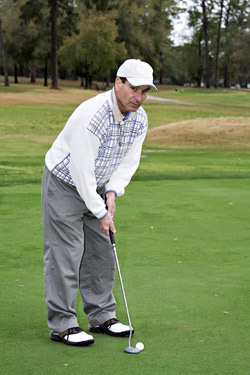 This requires virtually no maintenance. We offer in-house golf awards for every budget. Often offering 1 day turn around. 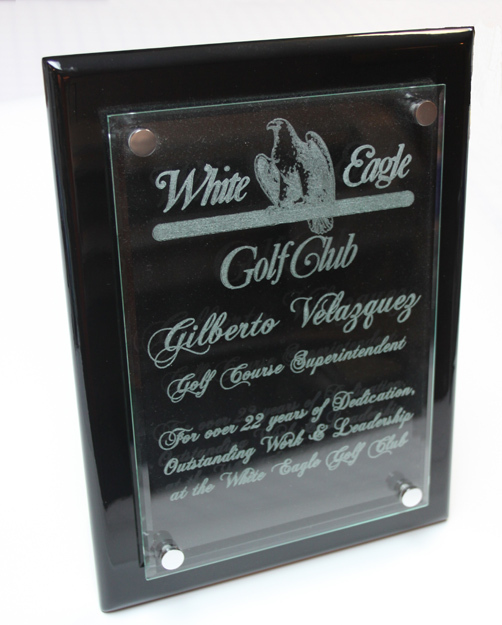 A full array of glass, crystal, bronze & also complete custom awards & perpetual plaques. This golf resort has several monuments that match this theme. 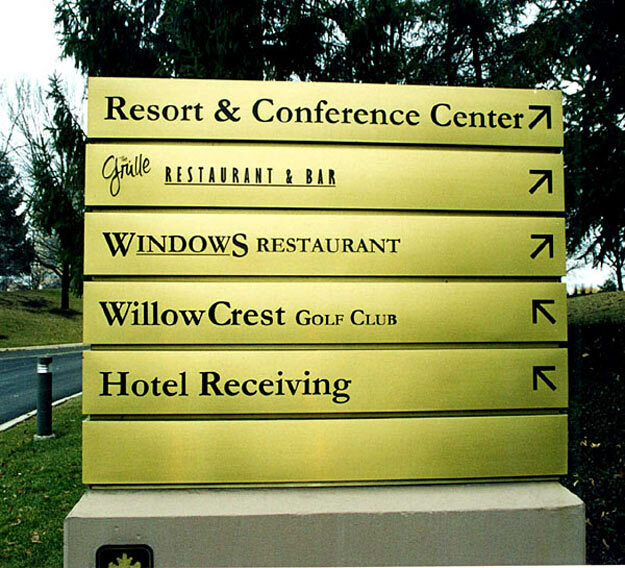 Each panel is fabricated from solid brass & clear coated for protection. All lettering is router cut out & backed with smoked acrylic to allow internal lighting to illuminate the monument at night. Polished piano finished black lacquered plaque with a etched, beveled glass panel "floating" over the plaque with polished aluminum standoffs. 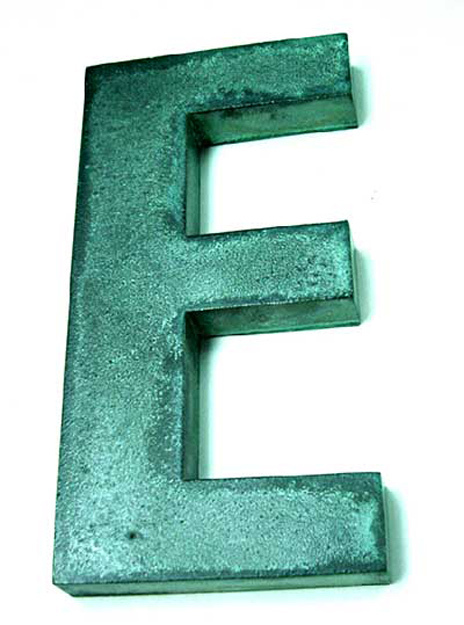 A nice recognition award for a job well done. 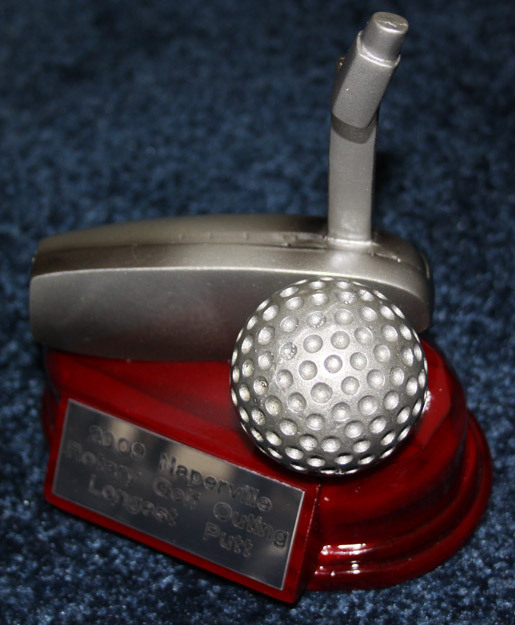 We make trophies & awards for every budget. Corian was laser etched then color-filled. Timless material that requires little to no maintenance. 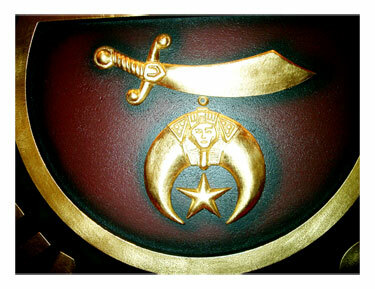 This close-up of a HDU sign shows our hand-carving skills & features 23KT gold leafing for a timeless look. Cast bronze was aged with acids to allow a fast paced patina to be added. 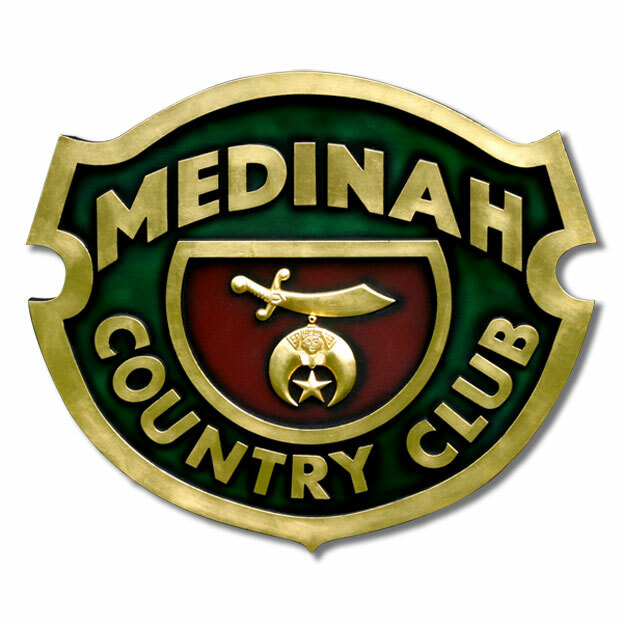 This style will make your new lettering or logo look as if it has been at your club for hundreds of years! Polished brass is used for this pool record board. 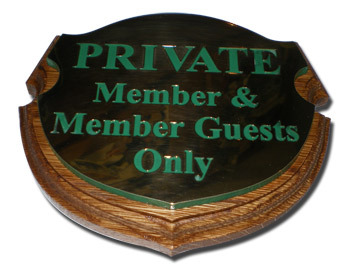 A top hinge allows the board to be protected with acrylic yet easily updated.